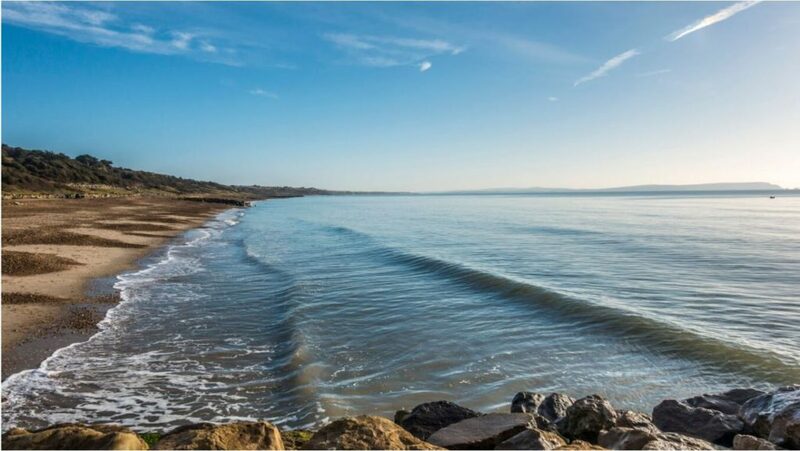 Hampshire is blessed with natural beauty consisting of city, coast and country which is the perfect blend for your static caravan for sale in Hampshire. Hampshire has two National Parks, thriving culture, with history and heritage at it’s heart. If you’re looking for things to do whilst deciding your static caravan for sale in Hampshire there is plenty to choose from whether it’s exploring the magnificent cathedral in Winchester or it’s superb military museum. Portsmouth’s historic dockyard which is home to the HMS Warrior may be of interest to you and your static caravan for sale in Hampshire or the treasure trove of museums and shops with it’s buzzing and vibrant atmosphere. Other places for attractions for you and your static caravan for sale in Hampshire include Southampton and North Hampshire and don’t forget about the two National Parks New Forest National Park and South Downs National Park if you’re a nature lover and enjoy lots of walking. 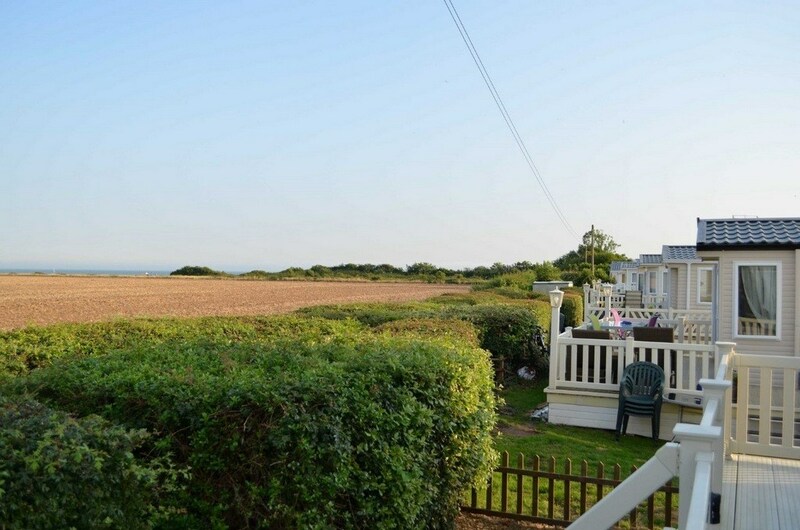 Solent Breezes Holiday Park (see more) located in Southampton has an idyllic setting with breath taking views across the water to the Isle of Wight. 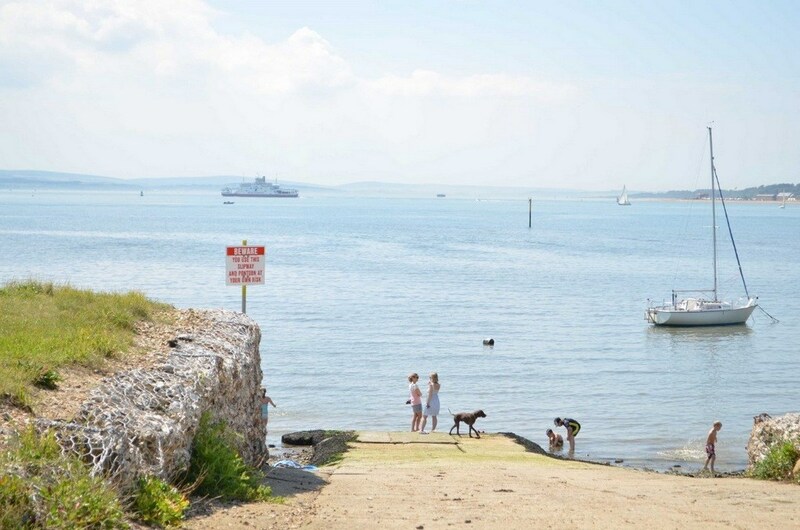 Your static caravan for sale in Hampshire will have access to miles of coastal footpaths to enjoy fantastic walks and it’s own private slipway which is great if you want to enjoy the beautiful Hampshire coastline. 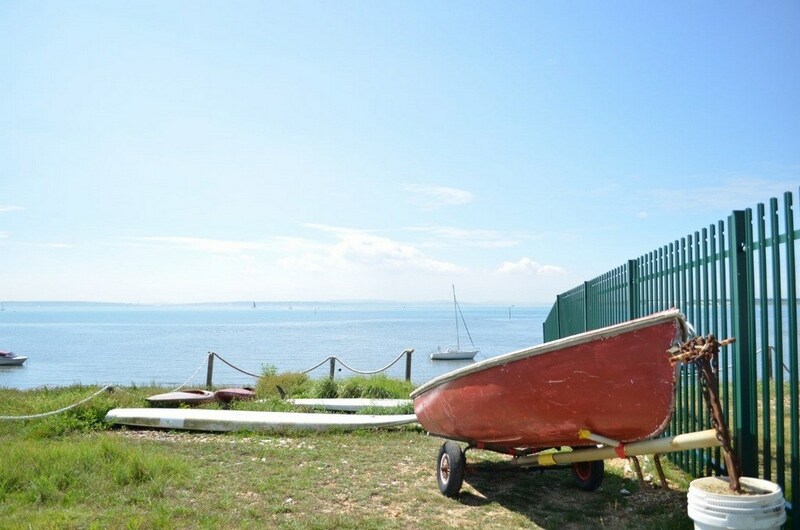 There’s always something to do at Solent Breezes Holiday Park and your sited caravan for sale in Hampshire, the park is a small and friendly park but still has a range of park facilities to suit everyone. 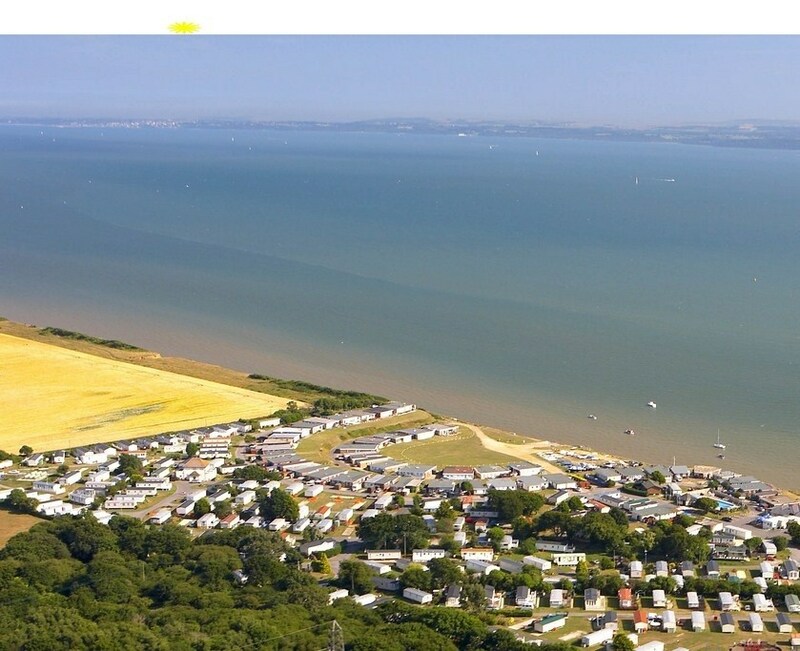 Solent Breezes Holiday Park lies in an area which is dominated by two great cities, Winchester and Southampton. The town of Warsash, just a short distance away is a yachting centre where low tides can reveal shipwrecks, canon and musket balls. The whole area is steeped in English maritime history. We’ve always got new stock being added so always check often to find your perfect static caravan for sale in Hampshire. If you have any questions then feel free to contact us here. In Hampshire you can also find many luxury lodges for sale Hampshire which are made to impress. With a luxury lodge for sale you can travel to your luxury lodge when you want and take in the Hampshire scenery and enjoy the peaceful countryside. At Harvey Longsons we have brand new lodges situated on the edge of New Forest National Park which has wild landscape and roaming ponies. 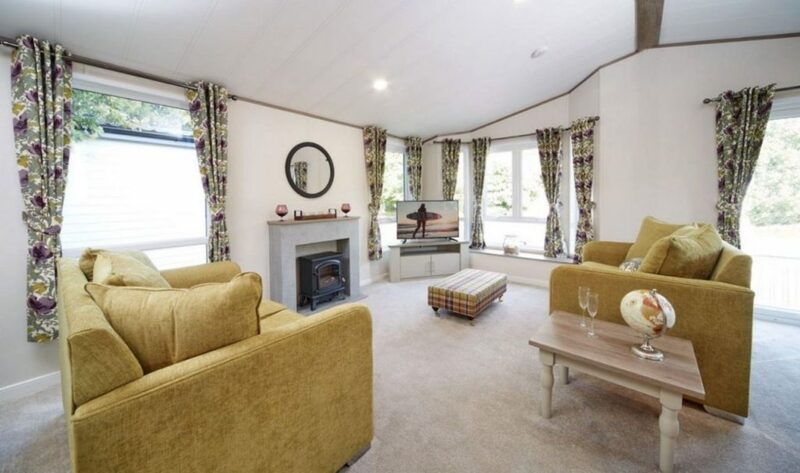 Sit back and breath in the countryside air with a holiday lodge for sale Hampshire. 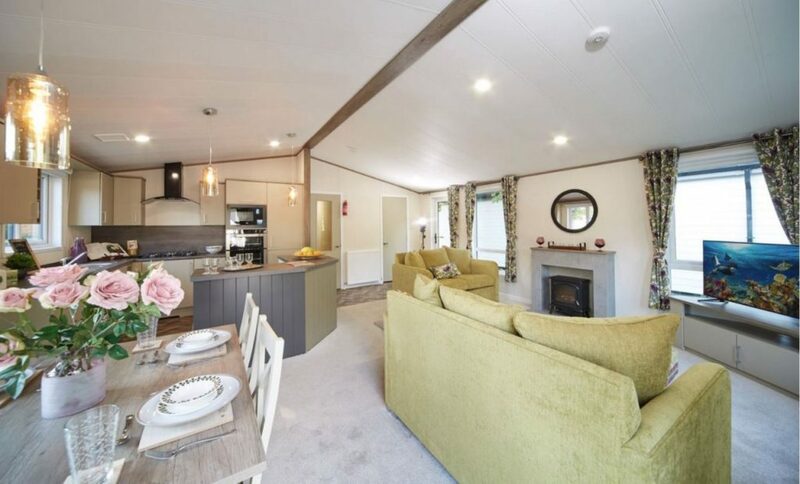 Owning your own holiday lodge for sale Hampshire gives you the opportunity to go out and explore the scenic location and surroundings whilst using your holiday lodge for sale as a sanctuary to go off and discover the beautiful places around you. A brand new luxury lodge retreat in Hampshire (see more) has just been opened with a landscaped setting in the south of the New Forest. 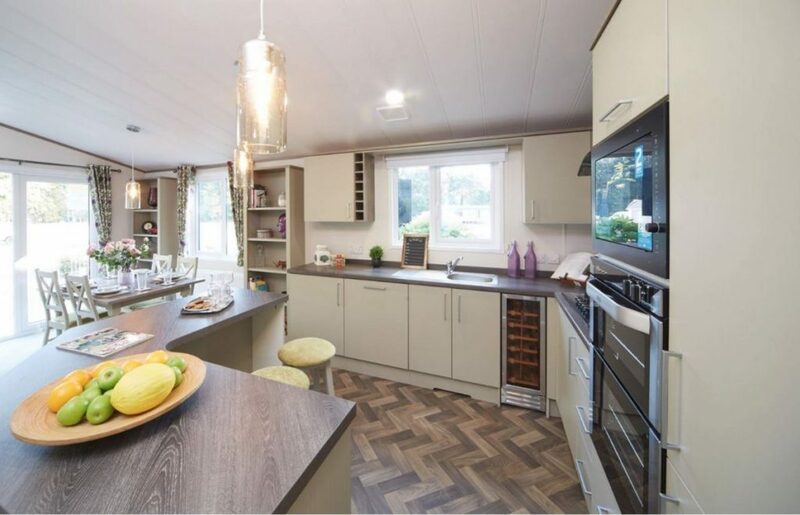 Residential lodges for sale are very popular at this lodge retreat and you can choose from a variety of luxury lodges for sale which are all designed to a high standard to provide spacious and contemporary holiday living to suit your needs. 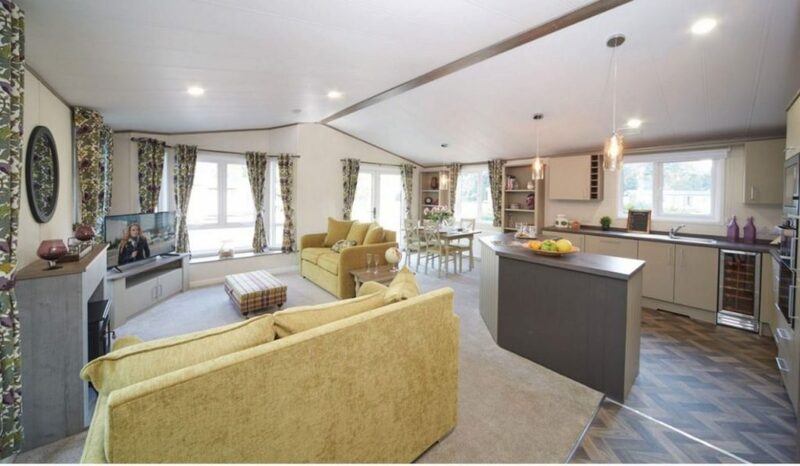 New Forest Lodge Retreat Hampshire has brand new holiday lodges for sale and you can see what available luxury lodges for sale they have on our website such as this one (see more). If you had any further questions on holiday lodges for sale or anything else then please do not hesitate to contact us on 0800 433 7824 or fill in one of our enquiry forms.